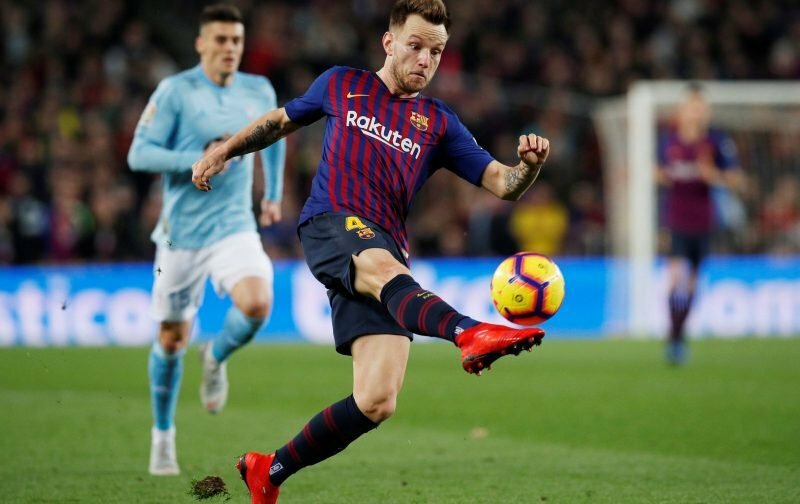 Chelsea are interested in signing Barcelona star, Ivan Rakitic, according to Spanish outlet Sport. The London side are reportedly eying a move for the Croatia international to fill the gap left by Cesc Fabregas who joined Monaco this month. The 30-year-old midfielder has been influential for Barcelona since his move in 2014 and has played a key role in the Catalan club winning multiple trophies. However, the Spanish side have recently signed Frenkie De Jong from Ajax for £75million who, despite not joining until the summer, could take Rakitic’s place in the squad. This might make the midfielder open to a move in the summer, with Chelsea showing an interest in the player. Chelsea are currently fourth in the Premier League but are only three points ahead of both fifth and sixth placed Arsenal and Manchester United. With the current form of United, who have won their last eight games with new manager Ole Gunnar Solskjær, Chelsea may feel under pressure to finalise the deal to secure a top-four spot. The Blues have already signed Gonzalo Higuain who has come in for out of form forward Alvaro Morata.